In the near future, people are being born with strange superpowers. Jean Grey (Famke Janssen) can read people’s minds, Cyclops (James Marsden) can shoot lasers from his eyes, and Halle Berry can manipulate casting directors’ thoughts to make them think she can act. The story centres on Rogue (Anna Paquin), a girl who drains people’s life force, kind of like how Halle Berry drains the life from every scene she’s in. When she runs away from home she meets Wolverine (Hugh Jackman), a man who can rapidly heal whenever he’s hurt. I have a similar healing power, but not as good. I can only heal minor wounds and it usually takes a few weeks. 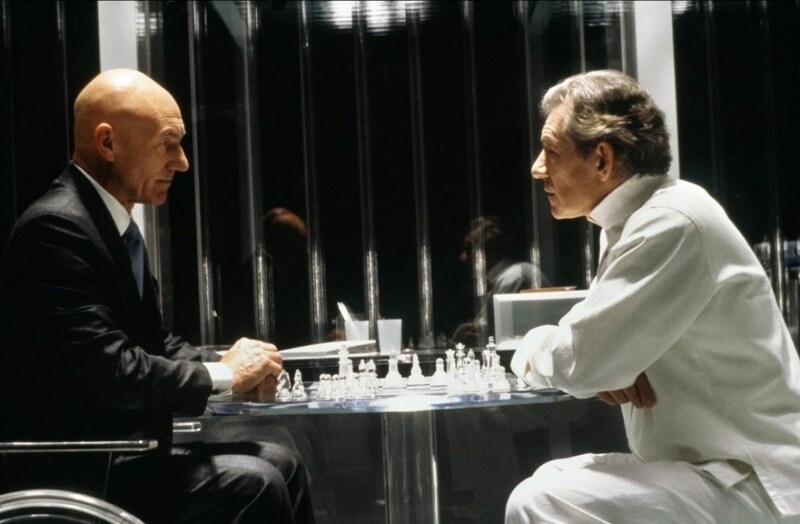 On the run, the pair ends up at Charles Xavier’s (Patrick Stewart) school for young mutants, which is rather questionably build on top of the secret military hideout of the X Men, a band of superheroes made up of the school’s alumni. Their nemesis is Xavier’s old friend Magneto (Ian McKellen), who leads a gang of mutant henchmen, gearing up for what he believes is the inevitable war between mutants and humans. The political overtones give this more substance than your Spider-Mans or Supermans, with the film taking place against the backdrop of the oppressive “Mutant Registration Act” which is being pushed for by the (presumably Republican) Senator Kelly. While some of the effects look dated, the message is as strong as ever, and you can’t fault this film for its sincerity. It takes itself very seriously, even compared to some of the more recent X-Men films, but its commitment to values of acceptance and tolerance make it enduringly popular. It’s a shame it doesn’t have the same commitment to its characters. 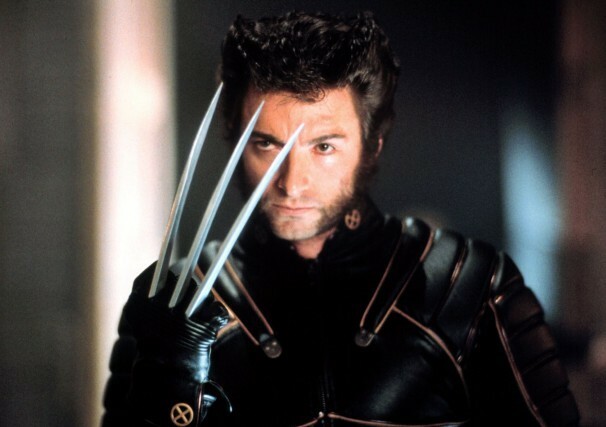 Apart from Magneto, Xavier, Rogue and Wolverine every character is two dimensional at best; none of them more interesting than their CGI-enhanced superpowers. Chief X-Men Cyclops, Storm (Berry) and Jean Grey have the combined charisma of a toilet brush, not helped by the fact they’re dressed like Star Trek rejects. And Magneto’s henchmen, Toad (Ray Park), Mystique (Rebecca Romijn) and Sabretooth (Tyler Mane) are about as fleshed out as a vegan café. It’s not helped by some incredibly weak performances, particularly from Berry, and Marsden. Even the brilliant Ian McKellen struggles with an accent that straddles an uncomfortable middle ground between American and English. Only Stewart and Jackman are beyond fault. Jackman has put the work into his physique and makes this troubled anti-hero both believable and likeable, and Stewart is an actor so good he looks like an Oscar. This enjoyable but imperfect film deserves credit for re-igniting the superhero genre and bringing it back to the mainstream. For all its problems it remains a very satisfying package, with a number of well directed scenes and a fitting introduction to the rich comic book world of mutants.